Los 40 Principales is a popular radio station broadcasting live from Quito, Pichincha of Ecuador. 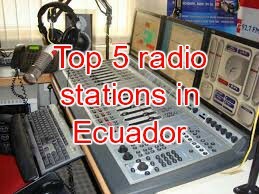 It plays lots of hit music like Top 40/Pop, Pop Latino, Reggaeton all day long. It provides entertainment and talk show 24/7. It takes feedback from listeners to develop playlists continuously. 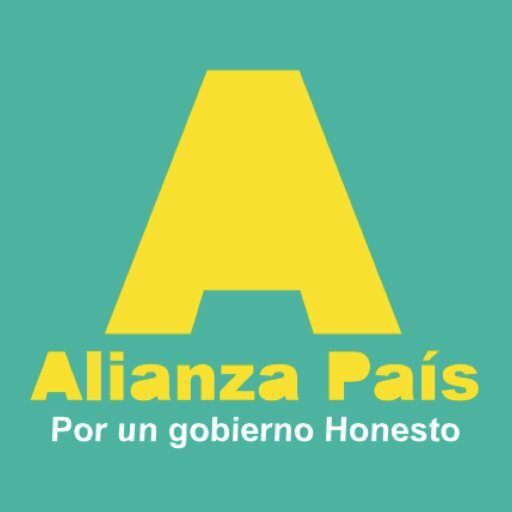 It uses Spanish as an official language. 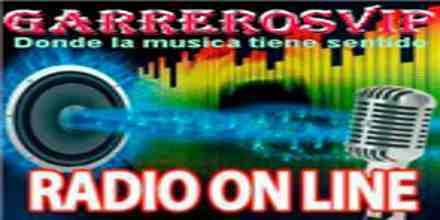 Some stations under this brand name are owned and operated or are licensed by Grupo PRISA to use the brand. 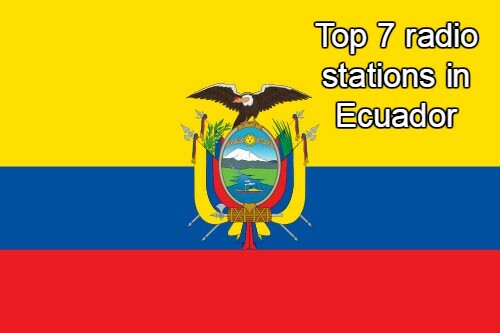 Some 40 Principales stations are operated by a local broadcasting company and affiliated with the company that holds a license to use the brand from Grupo PRISA. 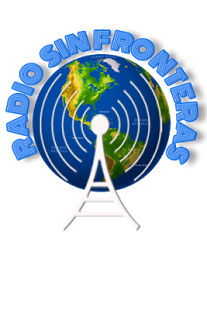 Each 40 Principales network typically broadcasts its own national feed from its respective country.Most Los 40 Principales networks generally air Spanish-language and English-language contemporary hit music that mostly includes U.S. American, Latin American, Pan-European and British singers, and bands. 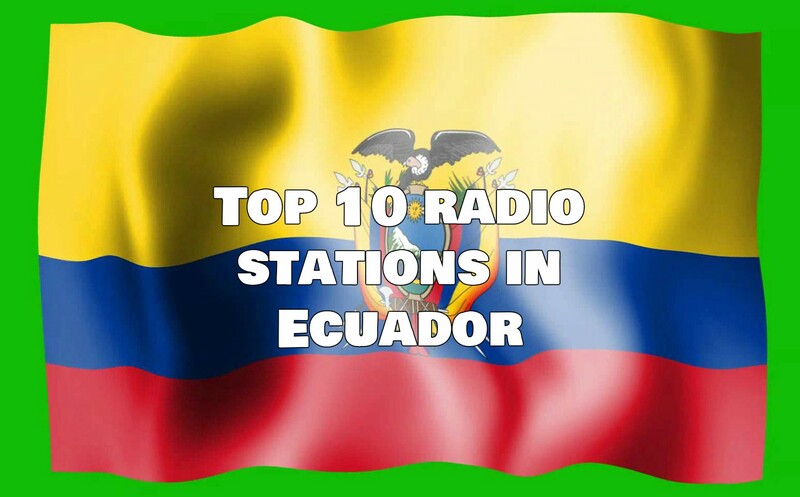 Some stations air more Latin Top 40 music while some more European and English-language music and others more Reggaeton. It has a high rotation playlist consisting mainly of tracks from its private chart. The main music genres that can be heard are Pop, Pop-rock, and some House music.